2 HP. RIPS 24" TILE AND 16" DIAGONALLY. FOR LARGE FLOOR TILE. MK101:LARGE TABLE EXTENSION(10.5x12in): 162075. $47.95 RETAIL. (40 COST). 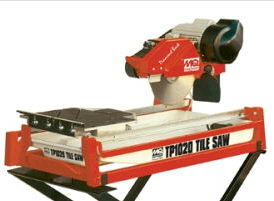 * Please call us for any questions on our saw floor tile 1.5hp rips 24 inch xl rentals in Langley, also serving Clinton, Freeland, Greenbank, and Coupeville.